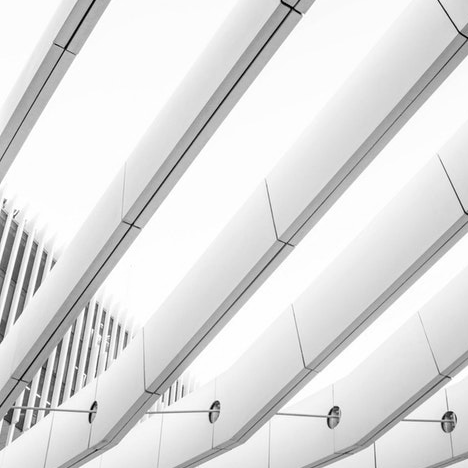 The Fulcrum Partners team of experienced professionals has helped hundreds of organizations recruit, retain, and reward executives, directors, and employees critical to each organization’s success. 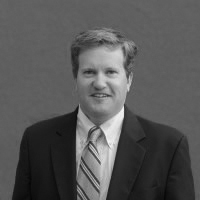 Managing Director Andrew Hart, Fulcrum Partners Washington, DC, is instrumental in successfully developing executive compensation and benefit programs for many of the organization’s clients, which include medium to large, publicly- and privately-held companies, Fortune 1000 companies, and organizations that have been clients of the Fulcrum Partners’ managing directors for decades. 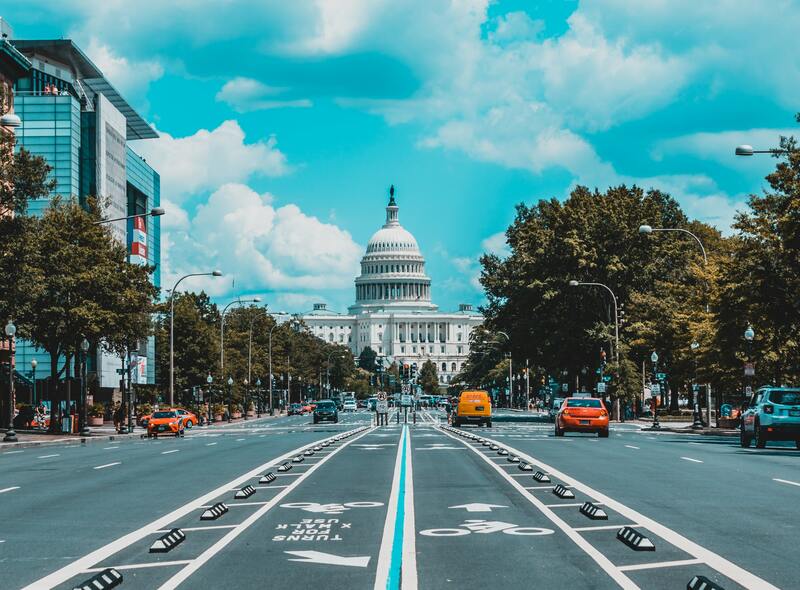 With clients in both the Washington DC area and nationwide, Fulcrum Partners Managing Director Andrew (Andy) Hart consults on a range of executive benefits needs. 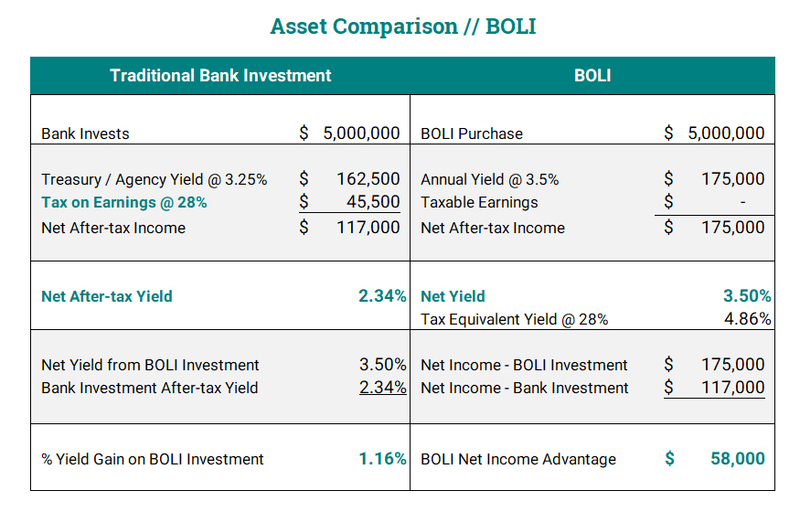 WHY AND HOW DO COMPANIES BUY CORPORATE OWNED LIFE INSURANCE (COLI) AND BANK OWNED LIFE INSURANCE (BOLI)? 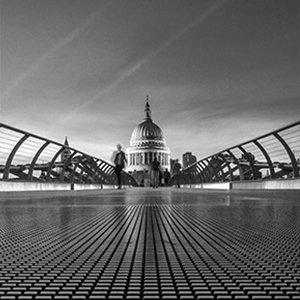 “I am often asked about COLI or BOLI and why companies buy it?” says Andy Hart. “I tell them, as a general rule, death benefits and policy earnings on life insurance contracts are not taxable to the policy owner (Corporation or Bank). 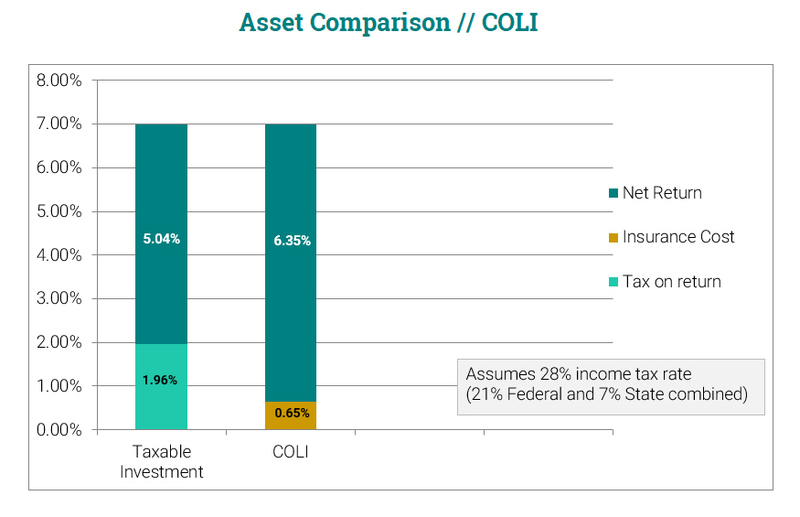 These tax efficiencies assist companies in offsetting and recovering the costs associated with benefit plans. Founded in 2007 by financial industry executives who average more than 35 years in executive compensation and benefits consulting, Fulcrum Partners is recognized in the US today as one of the largest and leading executive benefits advisories and as one of the largest independent distributors of Corporate Owned Life Insurance. With thirteen nationwide locations, the team at Fulcrum Partners serves medium to large, publicly- and privately-held companies, many of which have been clients of our managing directors for decades.